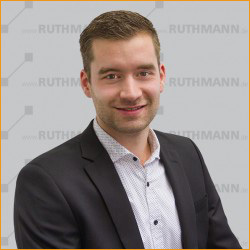 Selling used machines is a service of RUTHMANN FINANCE! If you would like to operate your own aerial platform for the first time, are searching for a special-transport truck, starting a new business on a limited budget, or suddenly need to increase your performance output, we are offering you top-quality used machinery. Personal consultation and test runs are available. Contact us to make an appointment. Please click here for downloading our brochure. 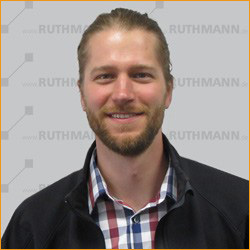 If you are no longer satisfied with the performance parameters of your existing platform/machinery and would like to sell or trade it in for a new RUTHMANN product, you have come to the right place. You will receive an expert appraisal and fair market price for your used vehicle. Let us make you an offer.